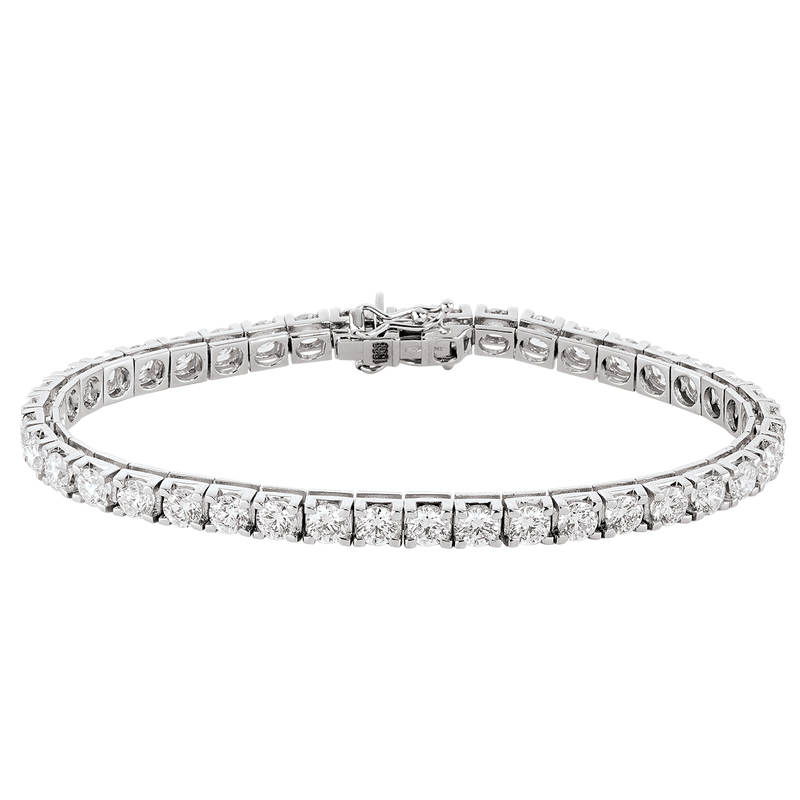 This Luxurious 14kt white gold Tennis Bracelet is set with 59 Round brilliant cut diamonds, proportionately matched for size and quality. 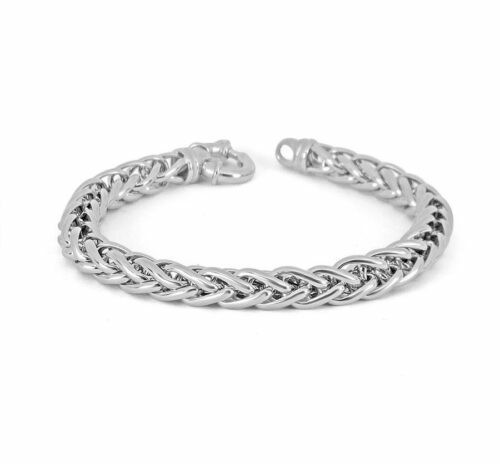 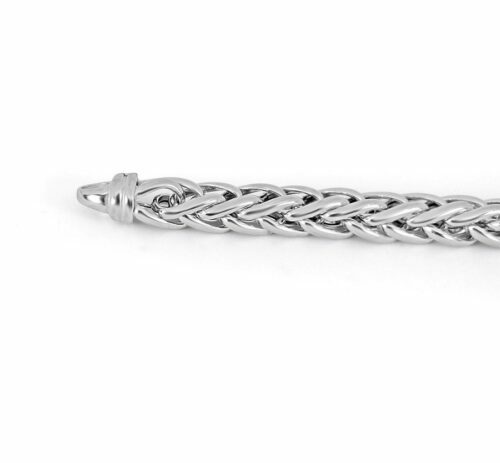 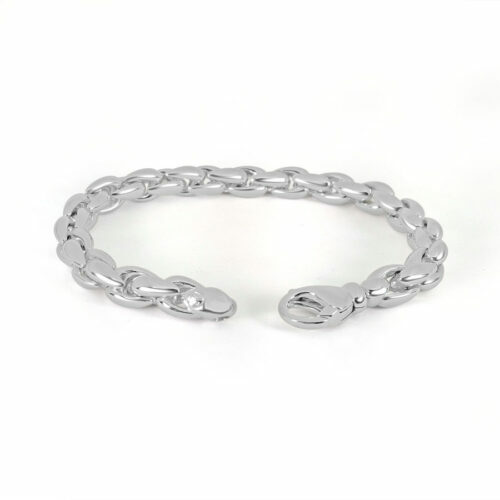 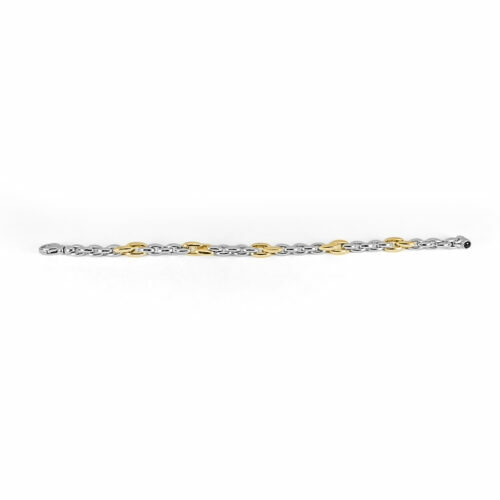 Each beautifully made 14kt white gold or yellow gold bracelet is set with Round brilliant cut diamonds, proportionately matched for size and quality. 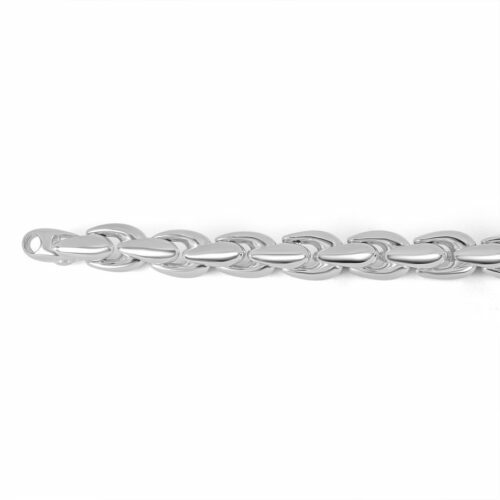 Secured with a solid box style clasp and safety catch.